Aller laisses toi tenter :lol: ! 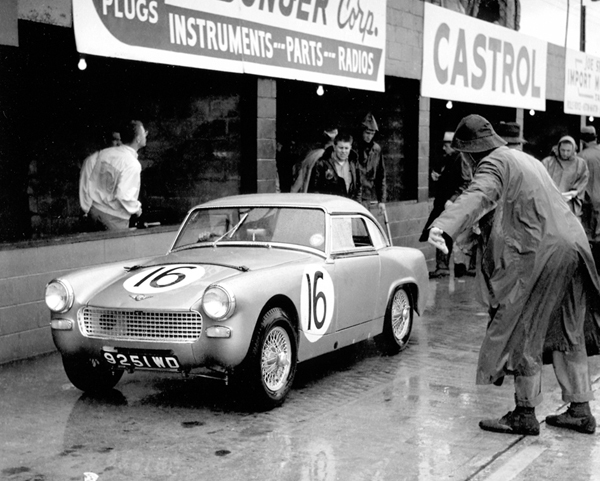 The #73 Austin-Healey Sprite driven by an all woman team comprised of Janet Guthrie, Rosemary Smith and Judy Kondratiff. 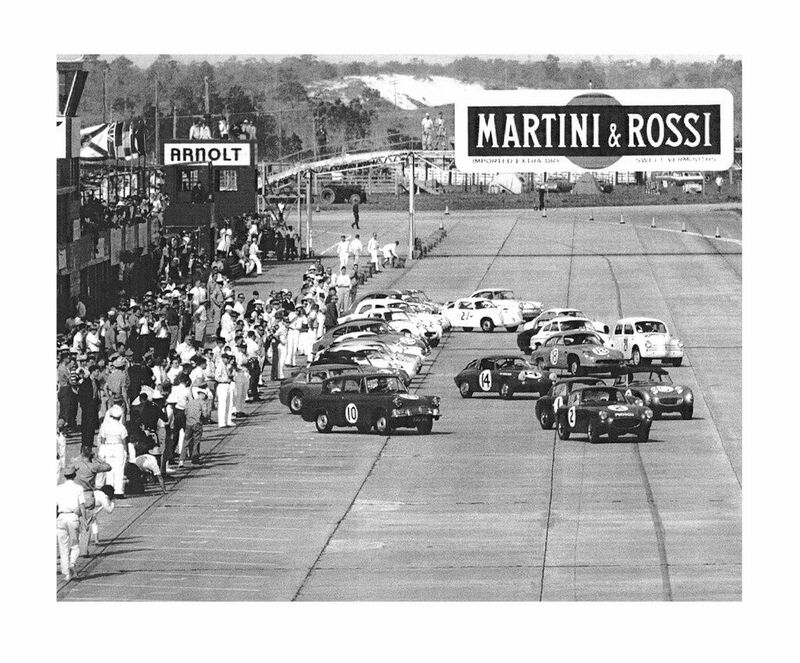 The car finished in 19th position but first in P2.0 at the 1970 12 Hours of Sebring. Not bad when you consider they were gridded 50th. 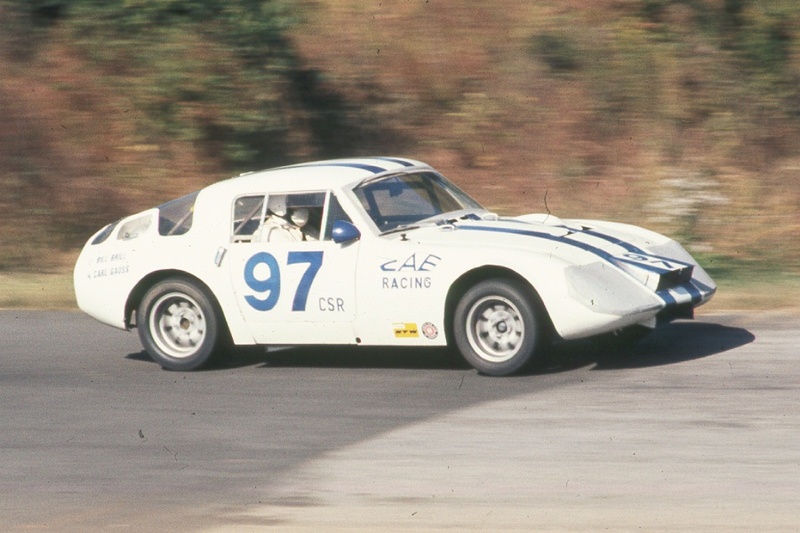 The car had a 4 cylinder 1300cc engine and the sponsors were Baker Motor Co. and Ring Free Motor Oils. Humm finalement y a des possibilités pour modifier tout cela en "race"
Oui surement, dommage car sérieusement elle est belle et cela fais surement une auto à moins de 10000 euros prête pour la piste.